My name is Devin Pawline I was born in Syracuse, New York. 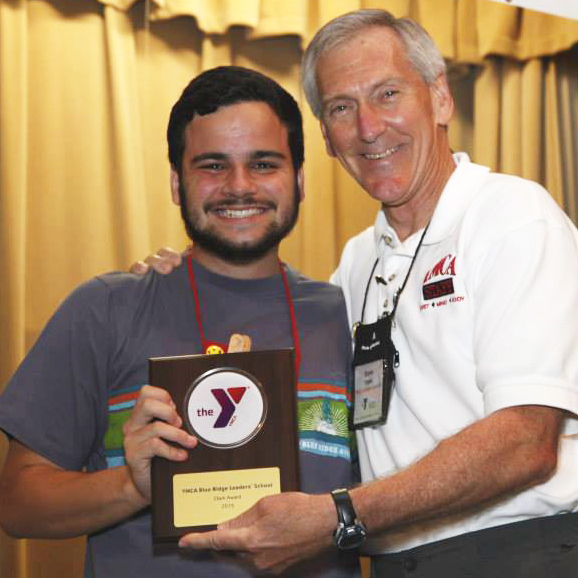 I grew up in Charlotte, North Carolina and been a participant of the Siskey Family YMCA since I was a child. I am currently a Freshmen at Appalachian State University in Boone, North Carolina. I intend on double majoring in psychology and biology with the hopes of working in a hospital one day. In my free time I enjoy being outside, dancing, and volunteering. Within my past three years at Blue Ridge Leaders’ School I have learned a lot about leadership, communication, and psychical health. The most important thing I think BRLS has taught me is how to love unconditionally and how to be a true servant. I hope to carry the traditions that our school has to offer and am looking forward to give back to an organization that has given me so much.